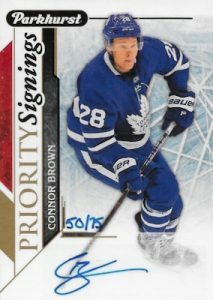 2018 UD Fall Expo Promo - Hockey Card Checklist	Overall rating:	4	out of 5 based on 1	reviews. 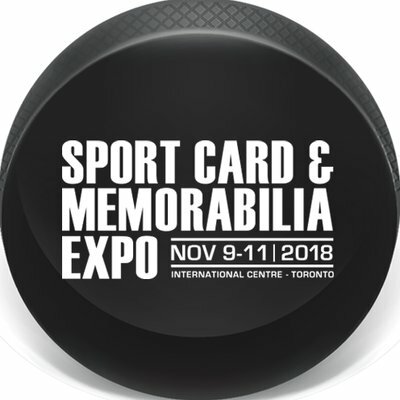 2018 UD Fall Expo is the promotional product released for the 2018 Fall Sports Card Exposition in Toronto, Ontario, Canada, which was held November 9-11, 2018. 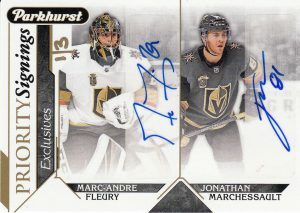 These pack were made available to fans who opened boxes of select Upper Deck products during the weekend. 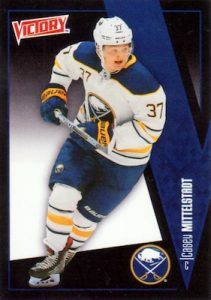 The packs were also available at the Anti-Expo in Montreal in October. 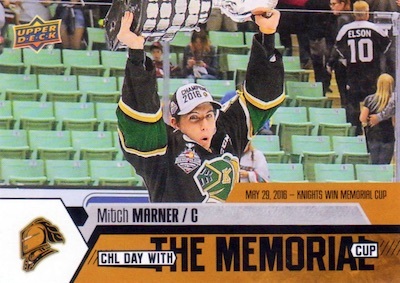 The pack offer a variety of items, including rare Parkhurdt Priority Signings Autographs, and an UD Midnight Parallel that goes with the 2018 Upper Deck Team Canada Juniors product. 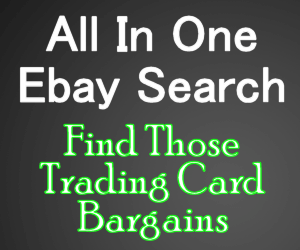 These packs were not available for individual sale and will not be re-released.